200/110/11kV Shivgiri substation Bijapur is newly installed substation. Under IES project, automation of new substation is done through Substation Automation System (SAS) using IEC 61850. The functions performed by Substation Automation (SA) system are in, general, switch control, data monitoring, protection etc. 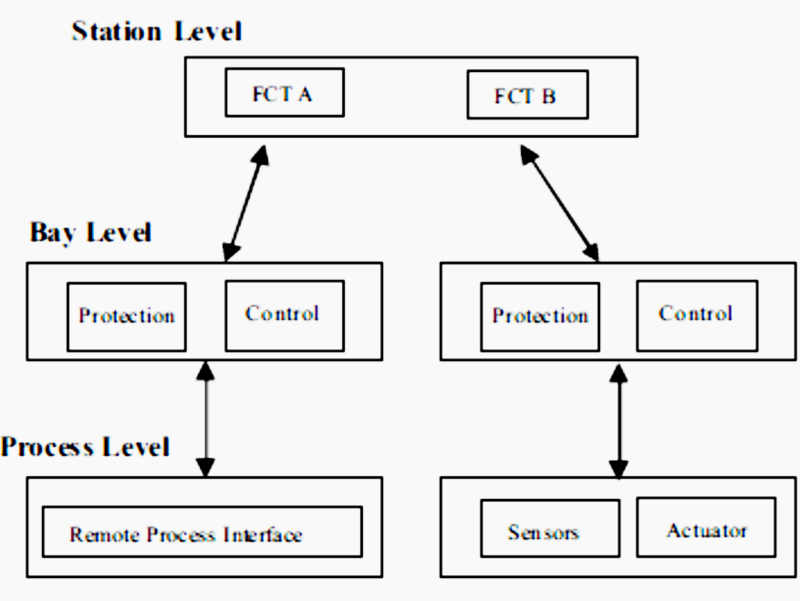 In IEC 61850, these functions are broken into low-level functions called sub-functions. Each sub-function is performed by the IED installed in the substation. Each IED can perform one or many sub functions. A set of sub-functions is integrated together to realize a substation automation function. These communicate with each other through Local Area Network in the substation. Specific syntax and semantics are defined for communication between sub-functions. All the possible sub-functions have been standardized in IEC 61850. 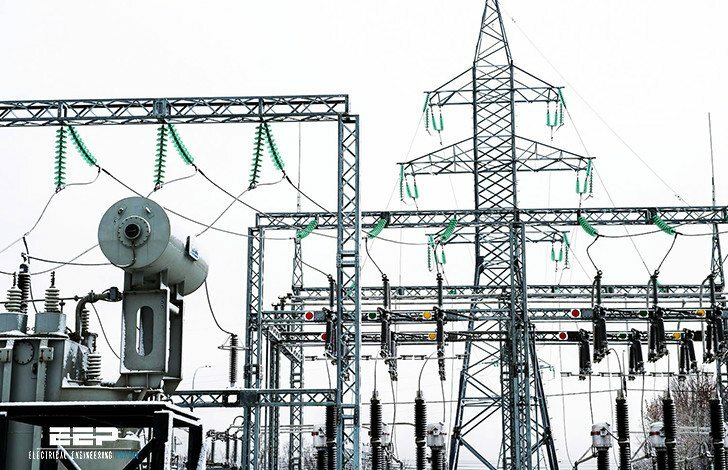 Information produced and required by each substation is given in the IEC 61850 standard. 220/110/11kV substation control room is provided with Bay Control and Protection panel and Protection panel by ABB. All the ABB panels are equipped with 4 IEDs used for protection and control. ABB’s IED 670 series provides reliable, efficient and flexible protection, monitoring and control for all applications in sub-transmission and transmission systems. IED provides a common powerful hardware platform and an extensive hardware-independent, modular function library. Setting, commissioning and maintenance procedures of all IED are fast and simple. All are similar hence user can learn about one to know them all. These can communicate easily with IEC61850. 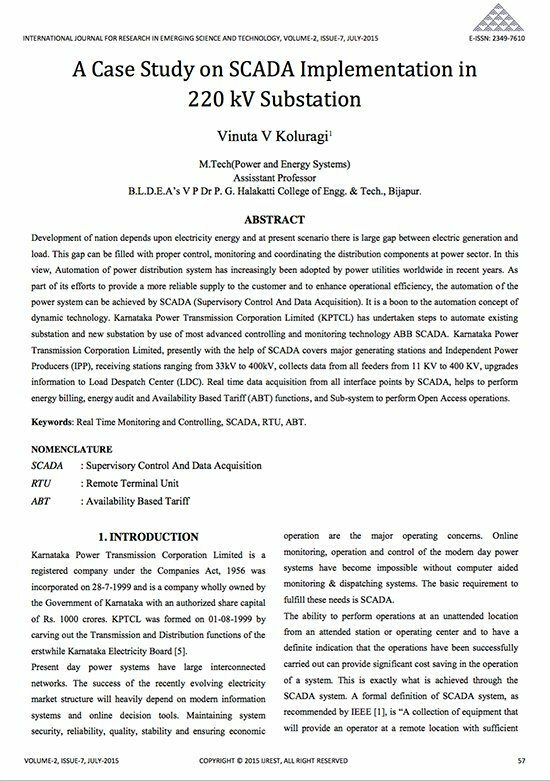 Why can’t we use 12kv DC as tripping unit for substations, which can make us use same parts with vehicle.